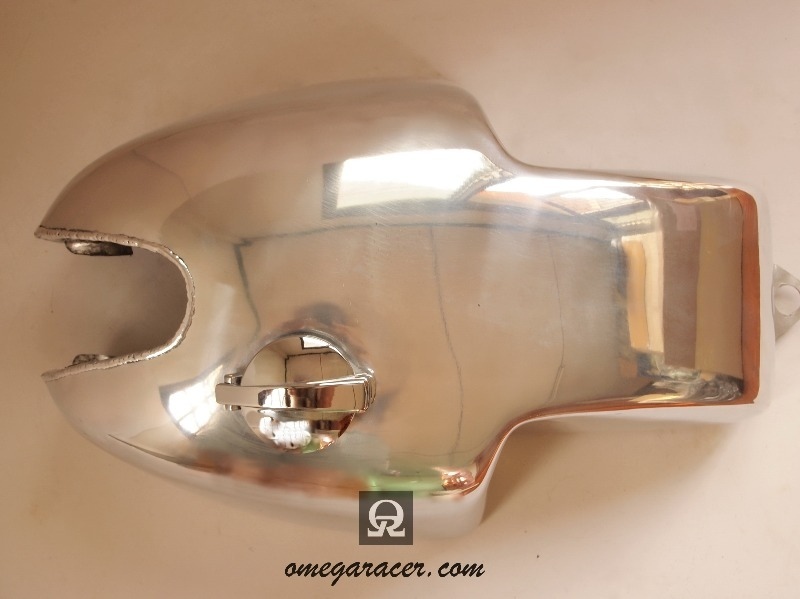 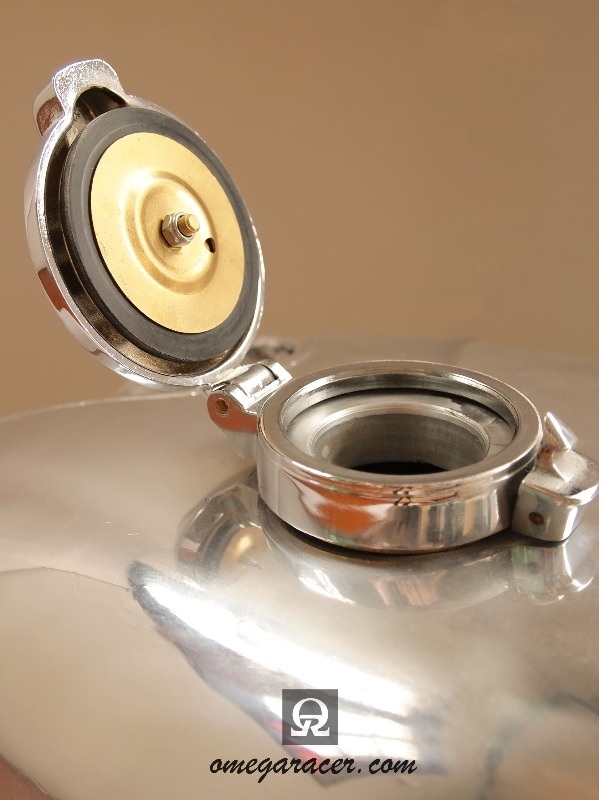 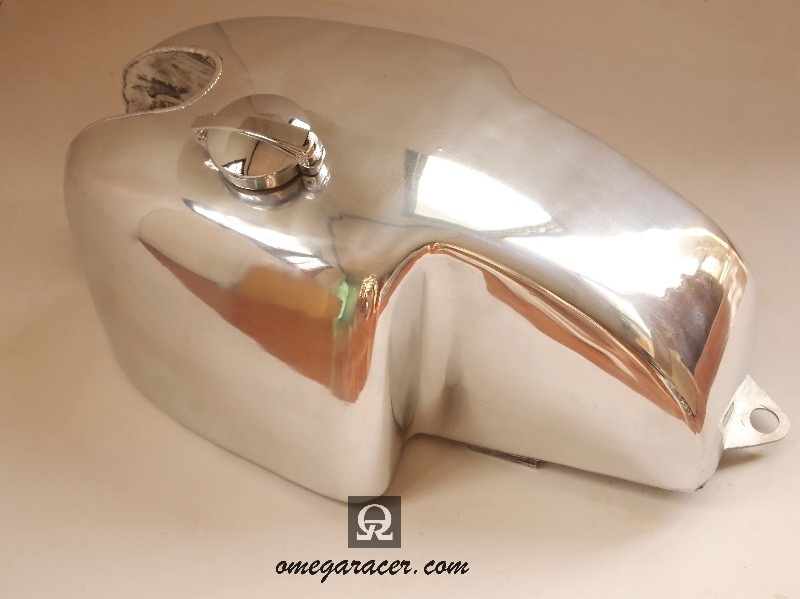 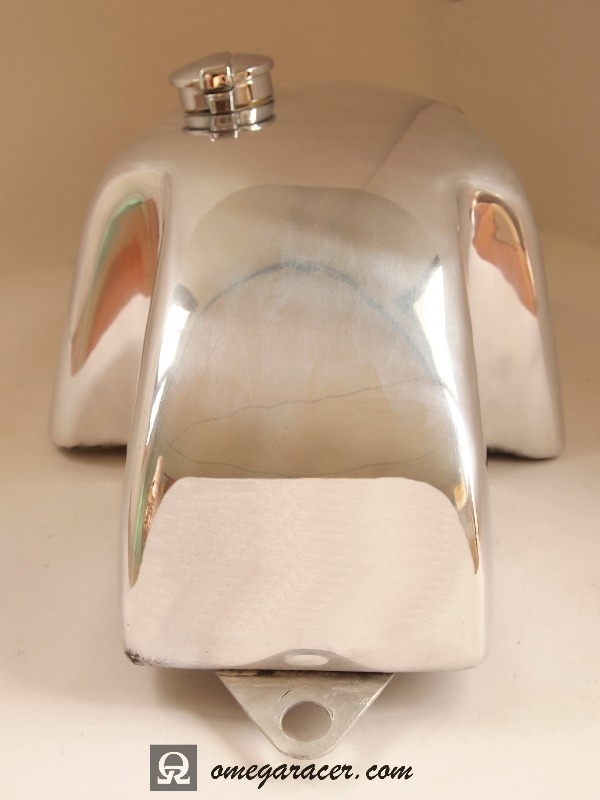 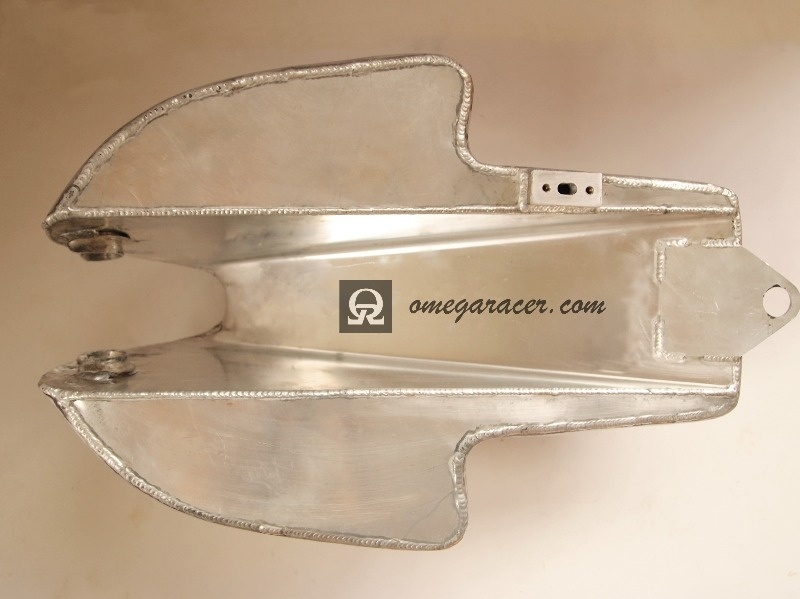 This is a great, hand-crafted aluminium tank made to fit all carbureted neo-classic Triumphs (Bonnie, Thruxton, Scrambler) up to 2008. 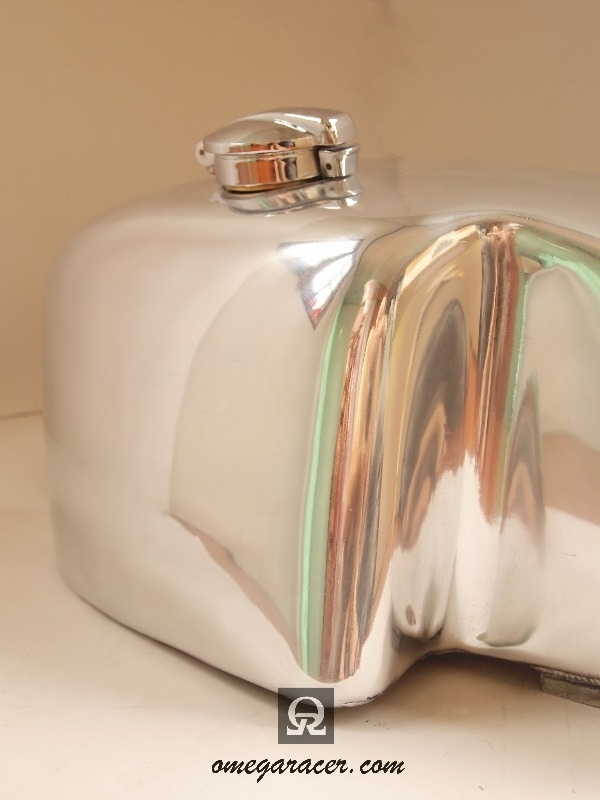 Probably one of the most easily recognizable tank shapes ever. 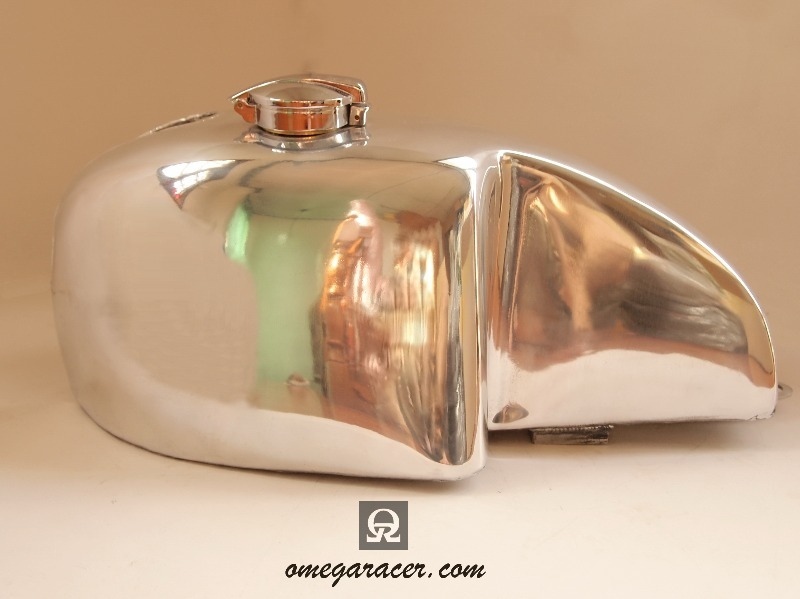 The tank comes with a petcock and a Monza style fuel lid.